Are you familiar if your website is actually generating actual prospects for sale which can be closed by your sales team? This is a question that most B2B Lead Generation companies struggle with whenever they set up their strategies to generate online leads from among the visitors to their websites. They are not sure where to start and also how to actually get it done. All they know are that they do need new leads to be generated, so that the awareness can actually get converted into actual business. The reason this has become so important is that the effectiveness of traditional means of marketing and lead generation are gradually becoming more and more ineffective. The budget of the companies used to spend on newspaper advertisements or trade fairs is reducing, and the numbers of responses received from these channels are also reducing. Therefore the cost of generating each lead is going up. 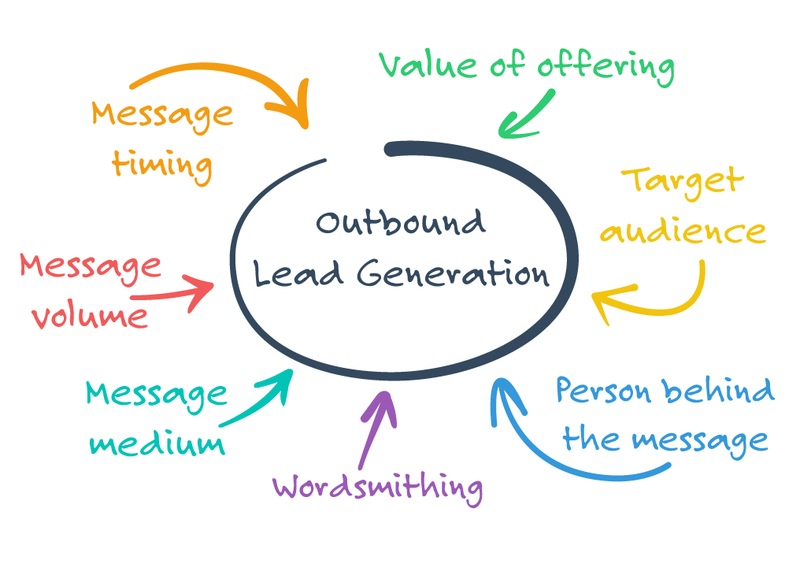 Online lead generation, therefore, provides a cost effective way of lead generation. 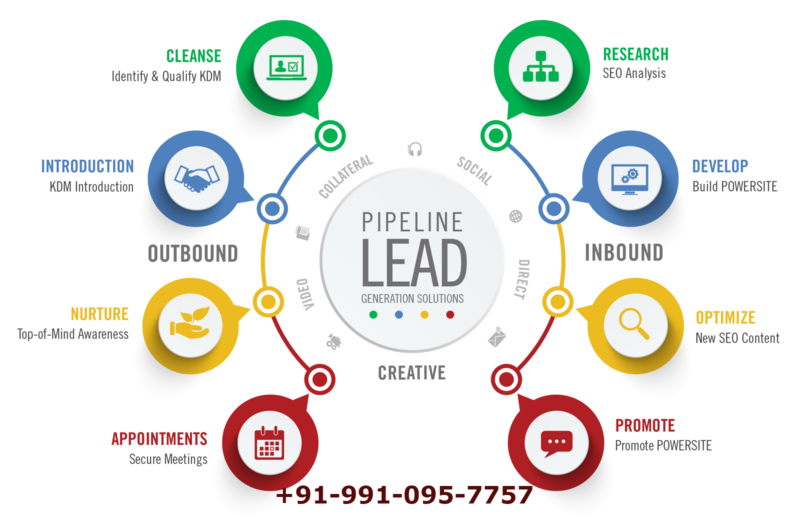 Any person who contacts a B2B Lead Generation companies with the intention of finding out more information or for purchasing its products or services is referred to as a lead. One way to identify them is that they would be keen to fill up forms on your website or even calling you directly on the phone numbers given on your website. Let us take an example. Let’s say a B2B company XYZ is in the business of creating websites for other company. A visitor to XYZ’s website who has the need for a website himself, has the budget for it, and is keen to initiate the necessary discussions for going ahead with the website work. When the visitor to a website finds what he is looking for, and submits his details for the company to contact him, or contacts the company himself, then he turns from a visitor to a lead, and this is called conversion. If a website has many visitors in a day and 4 of them become active leads, then the website is said to have a conversion rate of 4%. The rate of conversion is a function of how well the website can interest a visitor into actually transacting with the company. Mathematically speaking, It is just the ratio of leads generation to the number of visitors, so the number of leads generated is the product of conversion rate and conversion rate. 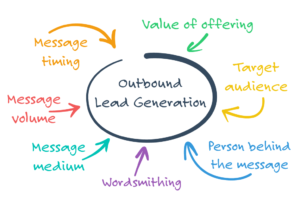 In order to Online Lead Generation, therefore, you can either increase the number of visitors (traffic) or you can improve the conversion rate.